Incredible Lake Front Condo! This unit has been completely remodeled with travertine tile floors and showers, granite countertops, custom stone fireplace, new plumbing and light fixtures. 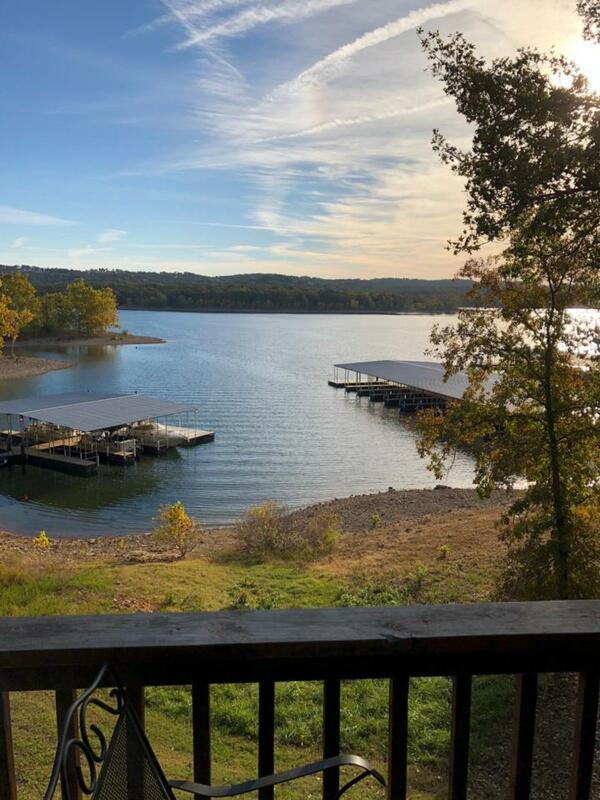 The condo has an unobstructed view of Table Rock Lake and is located close to the community pool and the resort boat docks. The resort is undergoing renovations and new amenities are being added. Excellent rental income potential. 2 miles from Silver Dollar City and steps from Table Rock Lake! Listing provided courtesy of Lakeland Realty, Inc.. © 2019 Southern Missouri Regional MLS. All rights reserved.